Instagram announced on Twitter today that users will now be able to watch the previews of their favourite IGTV shows right on the feeds section. The good part is that users can directly open the entire video if they wish to watch it and the bad part is that these previews are going to excessively clutter the feeds, and will possibly annoy several users. The previews are going to be short 10 second clips that will show what the content is about and give the users a fair idea before they decide to watch it. 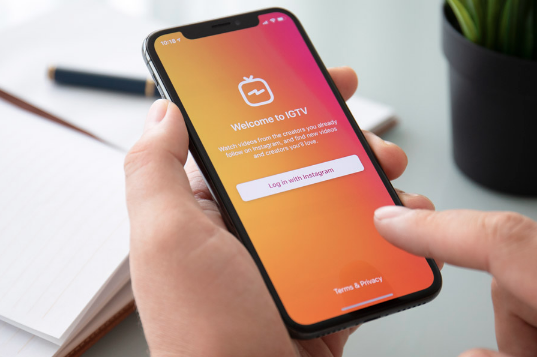 The company says that the motive behind the preview videos is to help users to easily discover and watch the IGTV content. IGTV was introduced last year by the company to give a platform for more creators to bring their content in a longer duration video format for their audience. Before IGTV, the creators could only upload shorter clips on feeds and stories and IGTV came as a sigh of relief for these creative minds.